As previously reported, there are a number of US national security agencies, including the FBI, that want to have the right to build secretive backdoors directly into consumer electronics hardware. This essentially means manufacturers would be forced to include security holes accessible by these agencies from the get-go. Senator Ron Wyden (D-OR), on the other hand, is doing his best to stop this from happening. The Senator claims this type of backdoor operation built into consumer goods would in fact weaken the strength of data security for the average American. "Strong encryption and sound computer security is the best way to keep Americans' data safe from hackers and foreign threats," said Wyden. In an attempt to regain trust among American electronics consumers after months of NSA security/data issues making headlines, Wyden is proposing the Secure Data Act. The bill attempts to stop the legal creation of these types of backdoors along with other Government enforced technology mandates. Wyden said backdoors of this nature create inherent security flaws in hardware and computer systems that can be exploited by both those who are intended to do so and those who were not. 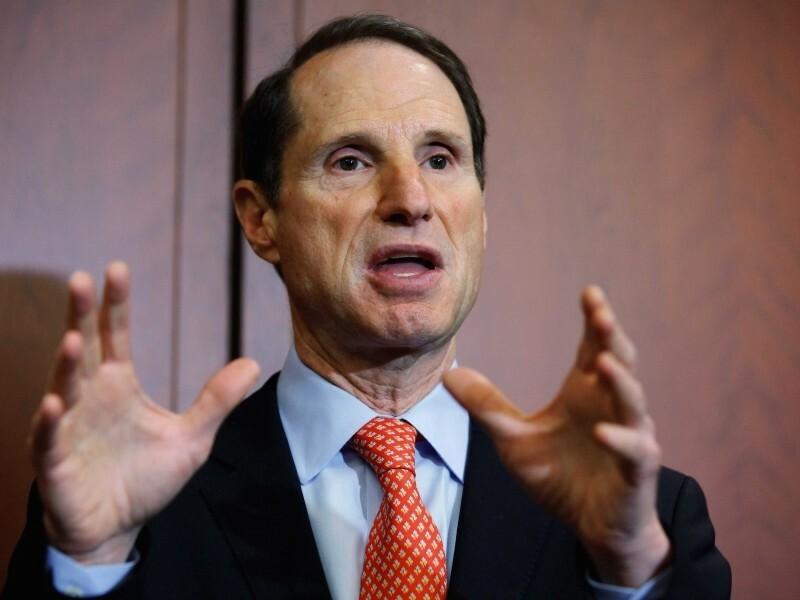 It can cause issues with regards to companies having “less incentive to invest in the development and deployment of strong new data security technologies if they are required to compromise them from the outset,” Senator Wyden said. As usual, it will take some time before we know how far the bill might actually get. You can get more details directly from Wyden or dive right into the bill itself.